In April 2017, The Automated Reporting Management Information System (ARMIS) contacted Microsoft, Apple, Samsung, and Linux to report eight zero-day vulnerabilities related to connections via Bluetooth, designated as Blueborne. Blueborne endangers millions of unpatched devices by spreading through the air, across a wide variety of platforms: mobile, desktop, and IoT operating systems which includes Android, iOS, Windows, Linux; and all related devices that use these operating systems. 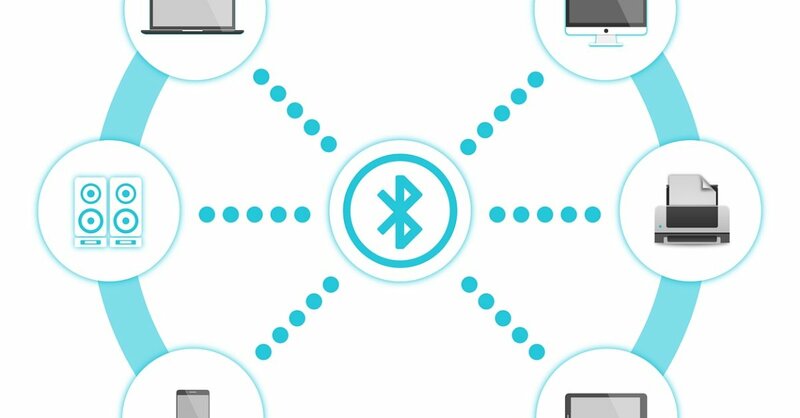 Blueborne is a vulnerability by which attackers take advantage of Bluetooth connections to remotely control a device. The attack itself does not require the attacker's device to be paired with the target device, or require it to be in a discoverable state. It does, however, require the attacker to be within proximity of the device for the initial connection.